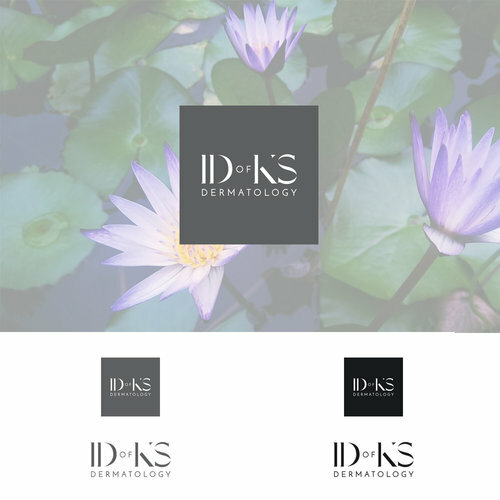 Logo Design—includes creative intake process, execution of three initial logo concepts, two rounds of revisions, and final preparation and delivery of logo files in RGB, CMYK, Black, White, and Pantone color. All logos are supplied in the following file formats: Vector, PDF, JPEG, and PNG (both horizontal and vertical if applicable). A Brand Guideline booklet is supplied with the logos, detailing logo usage, colors, fonts, and best practices. 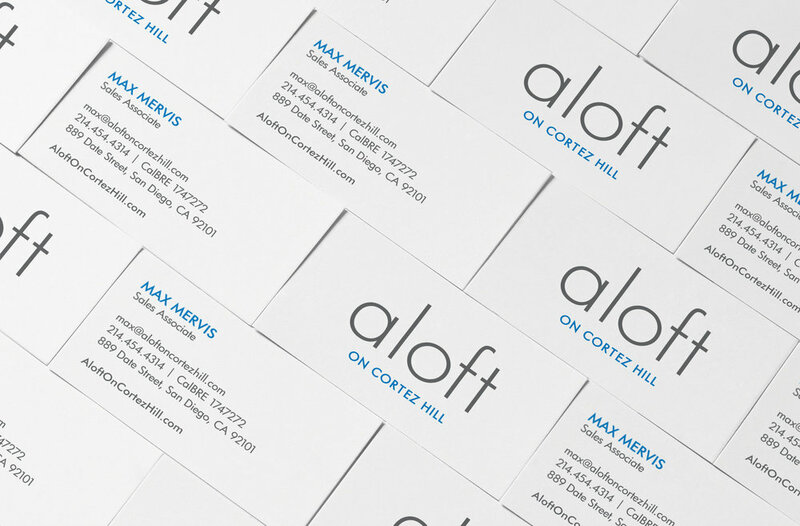 Business Cards—includes design and layout of a business card with approved logo and provided details, one round of revisions, and print-ready file format preparation (using standard colors and materials) as required by Moo, Vistaprint, or your local printer of choice. Letterhead—includes design and layout of letterhead with approved logo and print-ready file format preparation. This is provided as a Word document that can be printed or saved as a PDF for digital use. Email Marketing Campaign Template—includes design and layout of one email template for either Mailchimp or Constant Contact. Template can be reused time and again by simply populating with new images and content.